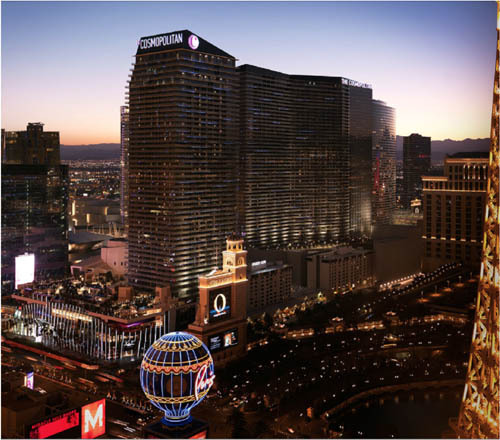 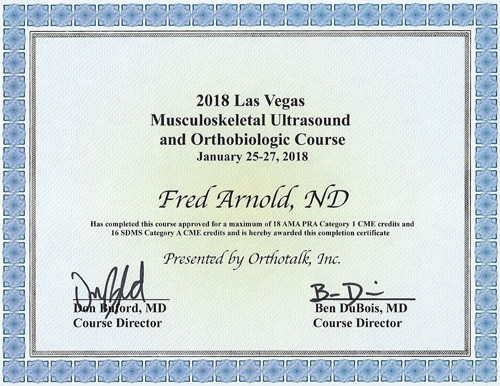 Dr. Fred Arnold attended The 24th Las Vegas MSK Ultrasound and Orthobiologics Course in Las Vegas January 25-27, 2018. 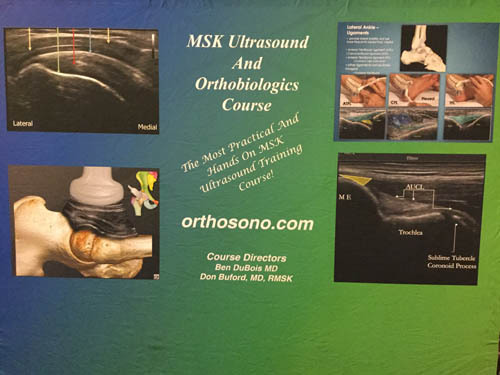 The course focused on ultrasound scanning tips and ultrasound anatomy important for everyday clinical treatments. 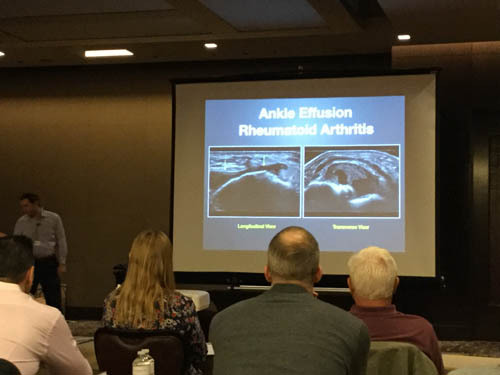 Pathology of different joints and guided injection techniques were demonstrated and there was live hands on sessions in the afternoons. 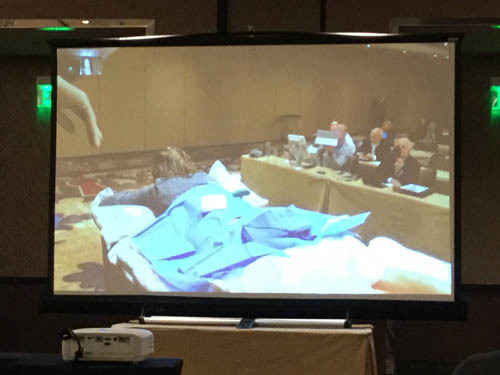 The course also included a demonstration on how to use the ultrasound for stem cells injections.